More than 30,000 families and businesses have trusted us since 2000! Our pricing model is simple – we offer 2 ways to get help from us – you can either pay our standard hourly rate or if you prefer to save some money sign up for one of our award-winning Concierge Plans. Some people like to “kick the tires” when using a service company for the first time and if that describes you, then give us a call or fill out our form and we can schedule something for you at your convenience. 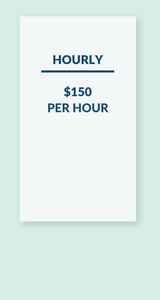 Your cost will be $150 an hour with a 1-hour minimum commitment, and if it takes longer than an hour we bill in prorated 15-minute increments. 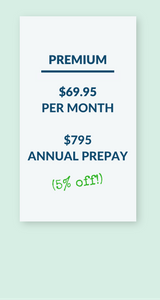 If you were referred to us by one of our loyal clients, or if you just want to save money right away, then you can either purchase one of our Concierge Plans using one of the buttons below or give us a call and we can get you enrolled in one of our money saving plans right away. Who Should Purchase a Concierge Plan? Our Concierge Plans were designed to serve the varying tech needs of our customers. There is no real limit on who can benefit from our dedicated expert help, and we have yet to find 2 sets of customers with the exact same tech needs. Here are just a few examples of customers who sign up for one of our Concierge Plans. Grandparents with a new laptop they need to learn how to use in order to keep in touch with their grandkids who live a couple hours away. They want some training on how to use their computer’s webcam and Skype. They also want to be able to print wirelessly from anywhere in their home. A family with two teenage children who recently upgraded to a smart TV, and purchased a new Xbox system, and need both connected. The parents also want to be able to monitor their home’s systems when at work, plus make sure all important documents and family photos are backed up. The ultimate technophile. The guy or gal who owns a MacBook, iPad, and iPhone, and recently purchased a new car with a built-in navigation system. The tech lover who must have the latest and greatest in technological advancements, but who doesn’t want to worry about maintaining or syncing all their devices, or spend time figuring out how to work the GPS. The gift giver. That’s right – you can purchase any of our Concierge Plans as a gift! No more over-the-phone tech support with a relative or friend! Buy them tech support coverage for a year, and know that they’ll be in good hands. How Can I Purchase a Month-to-Month Plan? 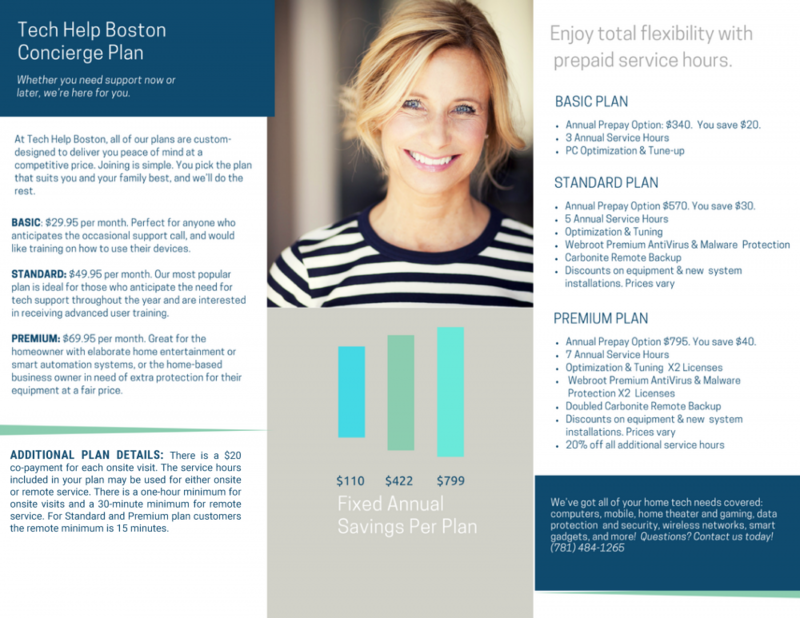 If you’d like to forgo the annual prepay option, the quickest way to setup a month-to-month plan is to pick up the phone and call 781-484-1265. One of our technicians will personally assist you in making the payment and scheduling your first visit. How Can I Use my Prepaid Hours? Good question! We can help you with any and all of the services we provide to our regular customers. Ready to get started? For more information on how to spend your prepaid service hours, visit our Services page. We’ve got all of your home tech needs covered.